Privilege escalation is really an important step in Penetration testing and attacking systems. As you know, gaining access to a system is not the final goal. Pentesters want to maintain that access and gain more privilege to perform specific tasks and collect more sensitive information. 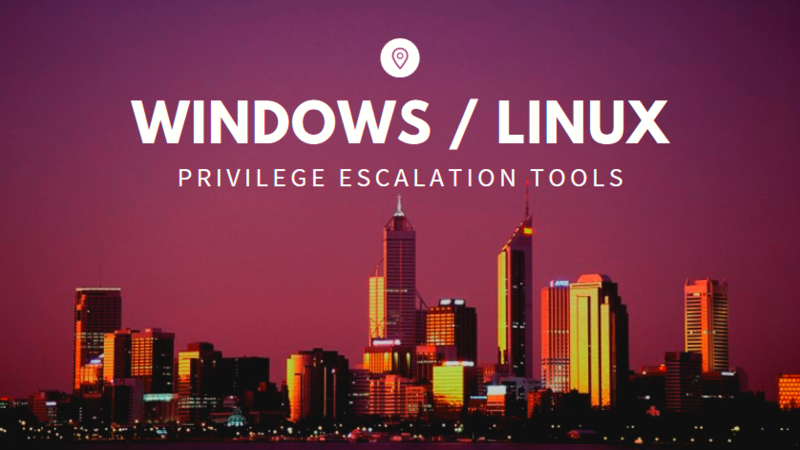 Privilege escalation is the act of exploiting a bug, design flaw or configuration oversight in an operating system or software application to gain elevated access to resources that are normally protected from an application or user. 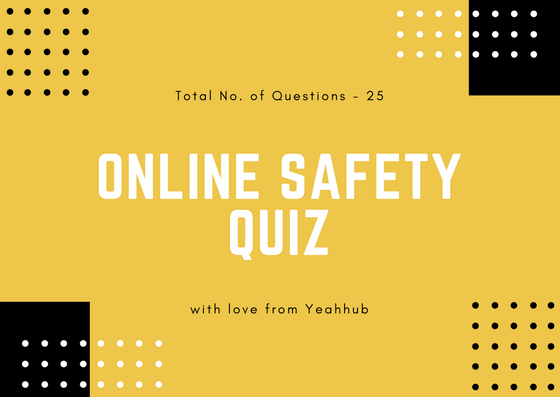 The result is that an application with more privileges than intended by the application developer or system administrator can perform unauthorized actions.